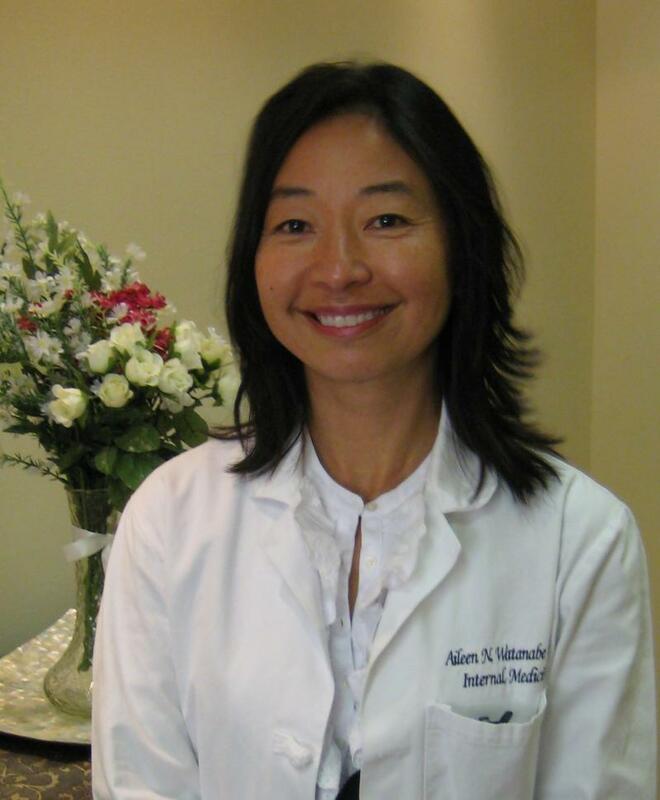 Welcome to the medical practice of Dr. Aileen N. Watanabe. She offers personalized medical services through a membership program designed to provide more attentive care to her patients with an emphasis on wellness and prevention. In announcing her new practice, she said, "After more than 20 years of private practice in Internal Medicine, I have witnessed profound changes in the health care delivery system. It has become increasingly difficult for patients to access their doctors, whether it be a simple phone call or an urgent appointment." She went on to say, "Time spent with each patient is essential for the proper diagnosis and management of medical disorders and the essence for developing a good doctor-patient relationship. Each patient is unique and my goal is to help each individual achieve his or her best health." Copyright 2009 Aileen N. Watanabe, M.D. All rights reserved.